Flower Valley Farm is the showcase of fynbos care, shown through our fynbos-covered landscapes. 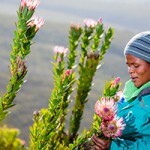 Flower Valley works to protect fynbos landscapes. But what exactly is fynbos? Let’s take a quick look. 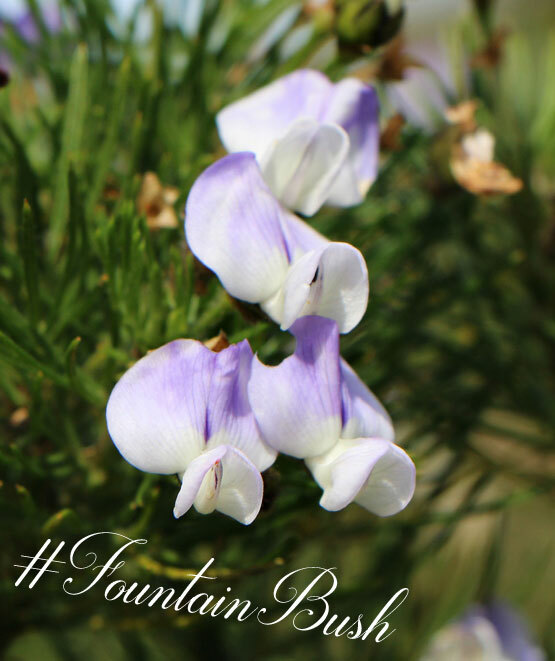 Fynbos (literally translated as fine-bush) is a beautiful shrubland type vegetation that is uniquely South African. More specifically, it’s found in the Western Cape and a small part of the Eastern Cape. Fynbos grows in a strip of between 100km to 200km, all along the coast from Vanrhynsdorp in the west, to Grahamstown in the east. The region has a Mediterranean climate, and experiences hot, dry summers and cold, wet winters. That means fynbos has to be pretty tough, to survive many months of harsh summer. 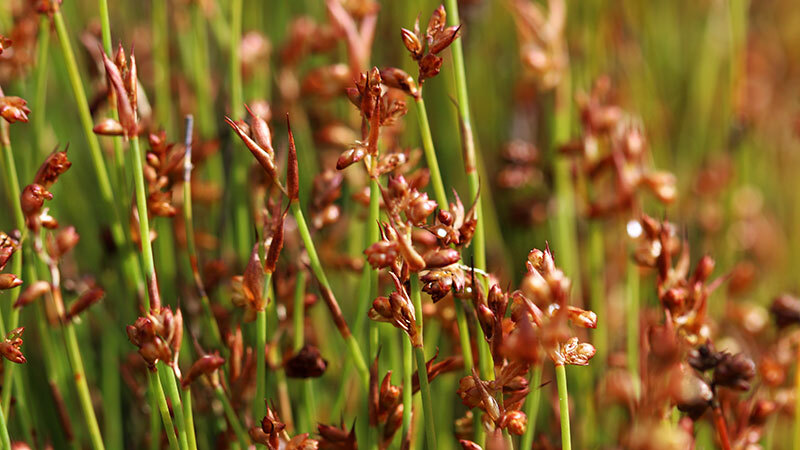 What’s more, fynbos grows on soil that most other plant species would not be able to survive on: nutrient poor, and highly leached. 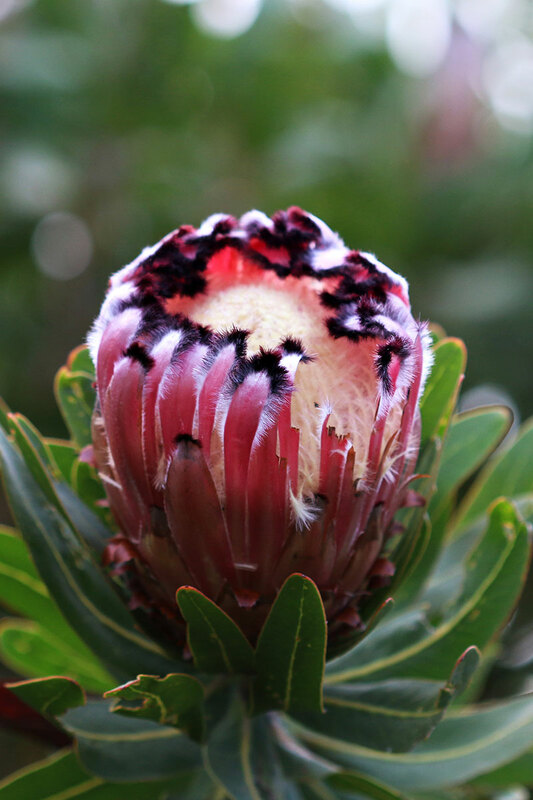 The Cape Floral Kingdom, of which fynbos is the major component, is one of the 6 floral kingdoms on our planet and the only one found entirely in one country. The Cape Floral Kingdom is the most threatened kingdom in the world and has been marked as one of South Africa’s eight heritage sites. It is home to around 9000 species – so it has the highest concentration of plant species in the smallest area. Compare that with the whole of the United Kingdom, which is home to 1500 wildflower species. 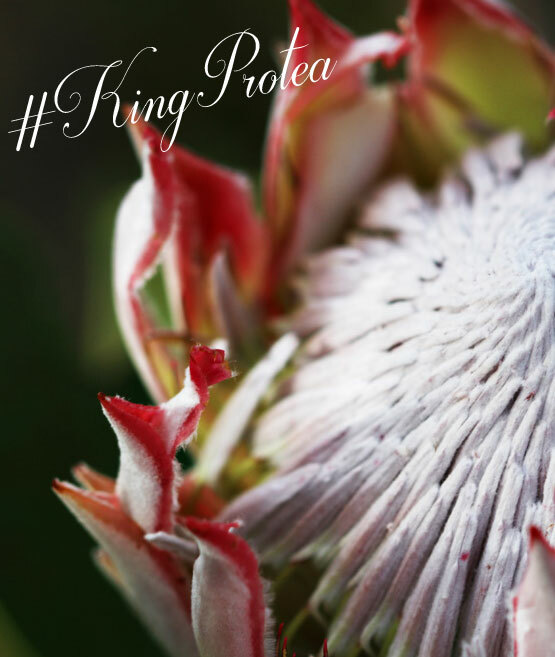 You’ll no doubt know the King Protea (Protea cynaroides) – it’s South Africa’s national flower, and certainly an iconic fynbos species. Although this beautiful floristic region is rich in biodiversity in both flora and fauna, it is under severe threat. The main challenges are urban and agricultural expansion, too frequent fires and ‘out of season’ fires, potential over-harvesting for the markets, as well as invasive plants such as Black Wattle, Port Jackson and Myrtle, which outcompete the fynbos (they grow so fast, and steal the sunlight). 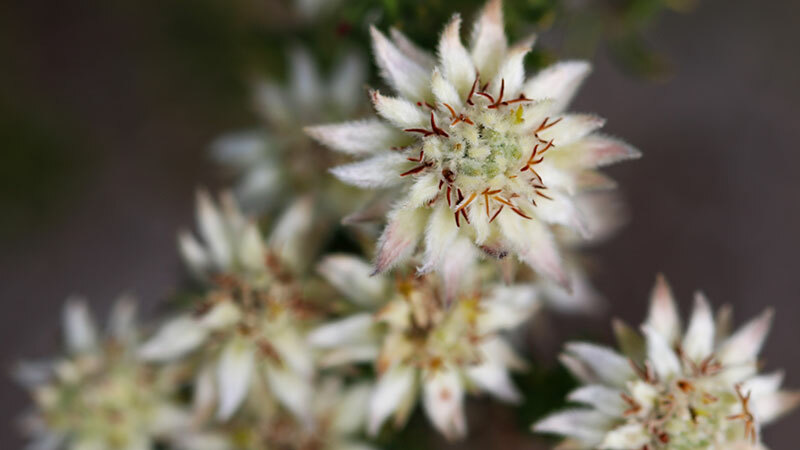 As a result, there are now huge threats to fynbos. 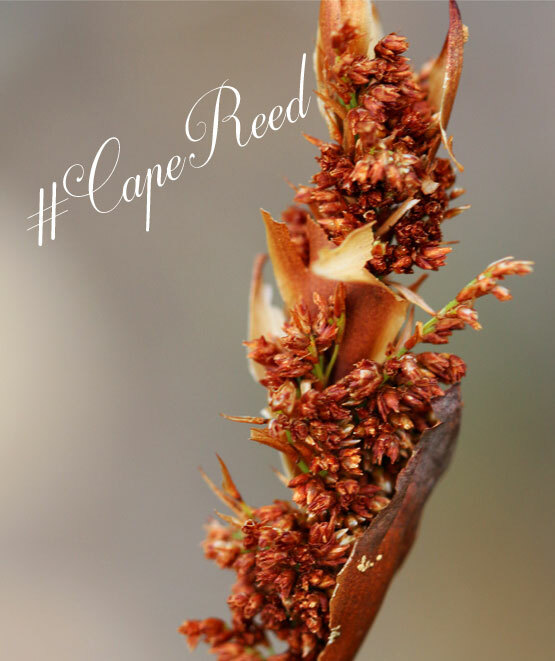 1,805 fynbos speices are now threatened with extinction (of which 1,745 are endemic – so they’re found only here). And 3,296 are of conservation concern (3,151 are endemic). 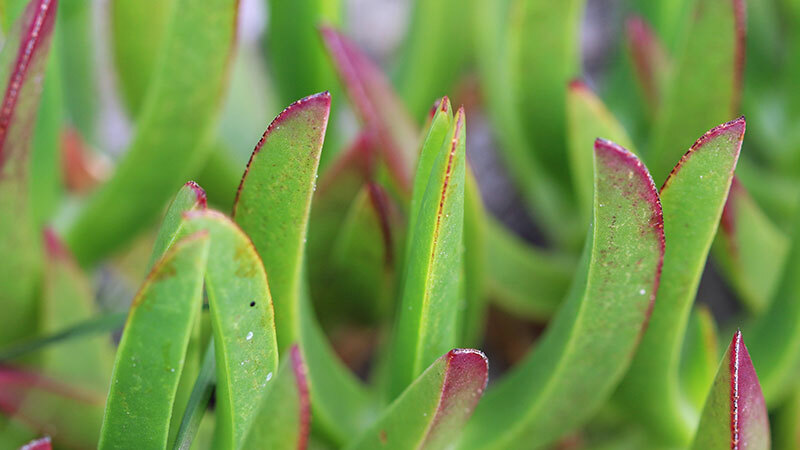 In fact, three quarters of all South Africa’s threatened plants are found in fynbos. Aside from the plants, the Cape Floral Kingdom is also home to thousands of animal species. Without fynbos, many of these species wouldn’t survive. Like some of the beautiful birds which are endemic to fynbos (including the Cape sugarbird – a frequent sight on Flower Valley Farm). Not to mention the cute Padloper tortoise, many lizard and many butterfly species. So this is where the Flower Valley Conservation Trust comes in, working to protect our floral heritage – and those animals that depend on fynbos – for generations to come. 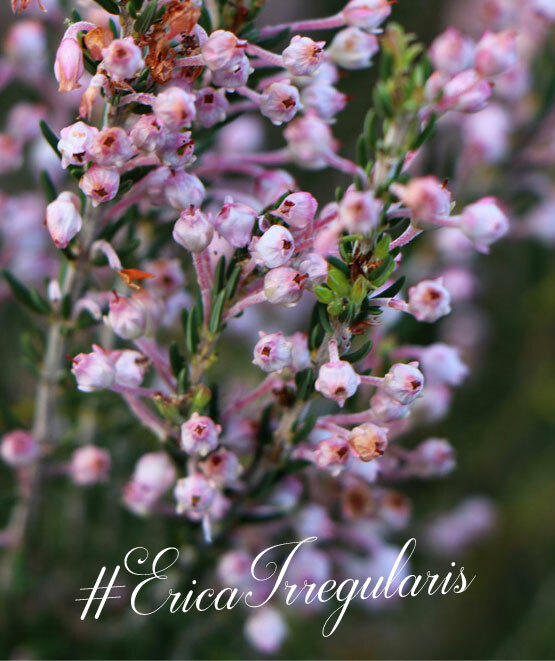 We hope after seeing the beauty of fynbos – but also the threats it faces, your answer is ‘yes’. Now you, too, can protect fynbos, and the wildlife it gives sanctuary to. Become a member of The Fynbos Family – an exclusive club of fynbos-lovers. 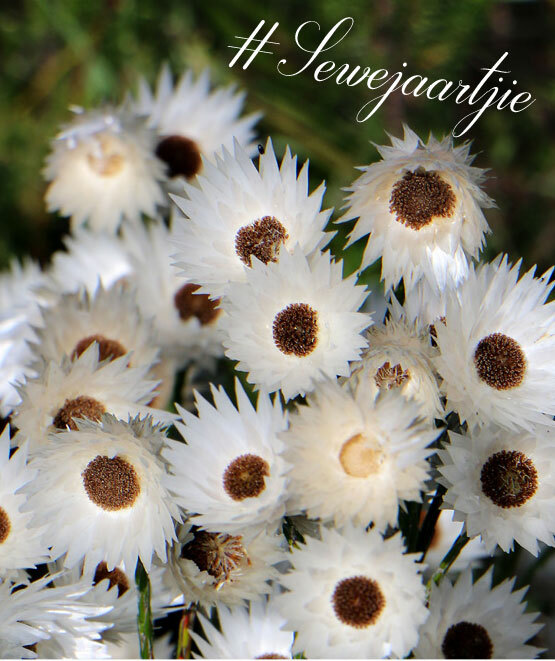 PHONE: + 27 (0) 28 425 2218 OR EMAIL lesley@flowervalley.co.za to join The Fynbos Family. Flower Valley Conservation Trust is a registered Public Benefit Organisation(930 011 712) in terms of section 30 of the Income Tax Act 58 of 1962 and donations to the organisation are exempt from donations tax in terms of section 56(1)(h) of the Act. 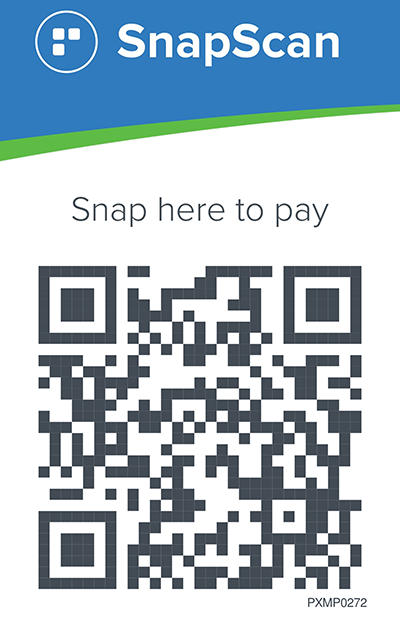 If you would prefer to make a direct deposit and need our banking details, please contact Heather D’Alton. Email: adopt@flowervalley.co.za; Tel. 028 425 2218. This website is a charity website and as such we receive donations in good faith. We do, however, understand that mistakes can be made when entering your donation amount and will therefore allow you to bring any mistake to our attention within 48 hours of donating. Credit card details are not kept by Flower Valley Conservation Trust under any circumstances. All payments are processed by PayFast and PayFast undertakes that it has taken all reasonable precautions to secure the credit card processing that is carried out to make a donation. Flower Valley Conservation Trust cannot be held responsible for security breaches occurring on the User’s computer, which may result due to lack of adequate virus protection software or spyware that may have inadvertently been installed. 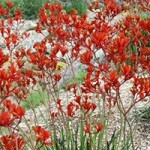 Your name, surname and email address is optional and is only for Flower Valley Conservation Trust records. If provided it will be kept in the strictest confidence by Flower Valley Conservation Trust and will not be made known to third parties.